Zilvermeer / Mol, Kol, Belgium. Competition. Asosillery.fr. Doma map archive. middle. 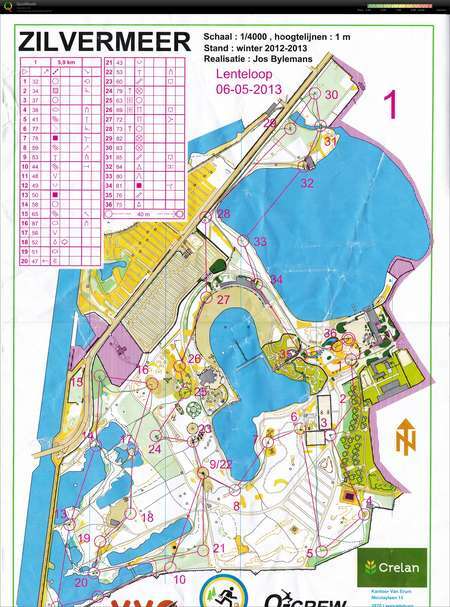 Herperduin / Oss, Olif..
Belgian relay champs - part ..
Doma map archive. Relay, leg 1. Les Fosses - Leg..
Pre-JWOC - Bocsa (route Marc..
Doma map archive. Bocsa. Competition. Asosillery..
Doma map archive. Pirto. Competition. Asosillery..
National long distance race ..
Doma map archive. Long. Esneux Sud / Esneux, Her..
Doma map archive. Night. Hahnenberg / Schonberg,..
Doma map archive. long. Herperduin / Oss, Olifan..